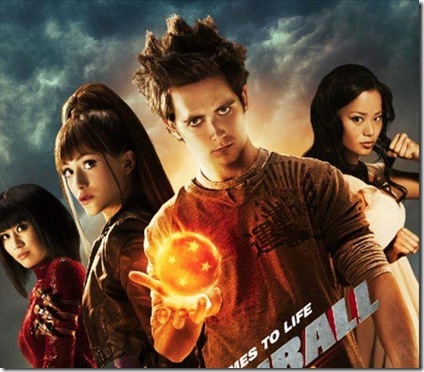 I am trying to resist the growing cheese factor of Dragonball Evolution, but the more I see, the more I feel it is going to be the B movie of the year. People will probably hate it, but it looks like an interesting B movie. These new posters are only adding to these feelings.